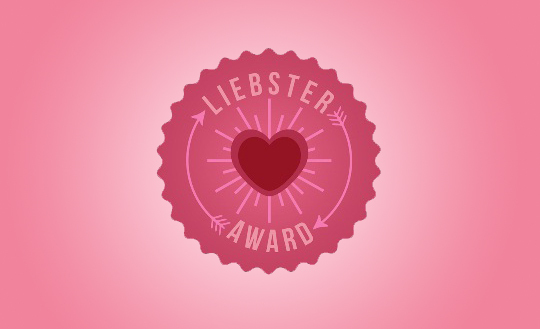 I am happy to announce that my blog has been nominated for the Liebster Award! This blogger award is given by bloggers to other fellow bloggers, in order to broaden the blogging community. Nominate 11 other blogs with less than 500 followers. Post 11 questions for your nominees to answer. Tag your nominees and post a comment on their blog to let them know you nominated them. 1. What’s/Who’s your motivation to blog? I was motivated to blog because it is something I enjoy doing. Plus it’s my me time. When I’m busy with two girls, it’s nice to sit down and write. 2. If you were not blogging, how else would you express your thoughts? If I wasn’t blogging, I would express my thoughts in little ways that I could in social media. Of course you are limited to the extent of how much you can write. 3. If you could change anything, what would you change about your blog? I would love more blog followers and I would love to give them any tips or solutions to anything they want to know about. I would also want to eventually upgrade to a paid version of WordPress, so I can have more control over my website. 4. One blog, that you wish you had started? I really can’t think of another blog that I would love writing about. I love writing about home related things and my experience with being a wife and mother. 5. Why should you win any blogging award? I should win a blogging award, because I have come a long way since I started blogging in June last year. 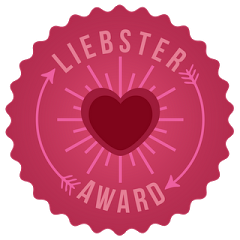 6. Who will you thank in your blog award acceptance speech? I would have to thank my husband. He has helped me throughout the process of writing and creating my blog. Plus he created my logo for my website. 7. If you had the option to take a selfie with 5 other celebrities, who would they be? I would either take a picture with the cast of Sherlock or Criminal Minds. They are two of my favorite shows. 8. Do you wish you had a secret weapon to make pots of money from your blog? It would be nice! Who couldn’t say no to getting lots of money? 9. If Facebook or Google or Microsoft wanted to buy your blog, would you have the heart to sell it? I don’t think that I could. I love writing and being able to write about my own experiences. 10. One day you get up and realize your blog and all data (posts) you ever authored have disappeared from the internet, would you have the heart to do it all over again? I think that I would continue on writing. If I couldn’t get my blog posts back, I would just take a fresh start and write again. It wouldn’t stop me! 11. Have you ever copy-pasted from the internet and used in your blog as your own? I’ve never copied and pasted anything from the internet. I have given credit to the site that I gather any information from. What made you start writing your blog? What do you love writing about the most? 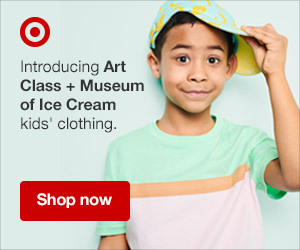 Where do you love shopping at? What is one of your favorite moments in life? 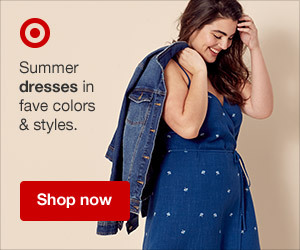 What do you think is one of the biggest fashion mistake made? Congratulations to all of my nominees! And thanks again to MommyBegins for nominating me! You’re welcome! I love seeing your posts! This is so rad! So happy to be nominated. What an honor! Thank you for thinking of me.